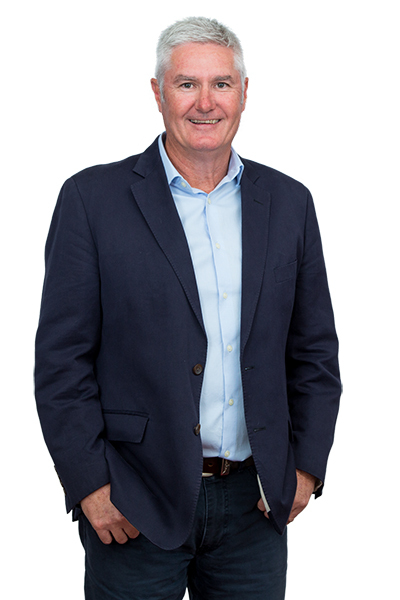 Originally from the Mallee area of country Victoria, Mark Smith began his career in the banking industry in 1984. He spent 17 years in the banking sector working throughout Victoria and New South Wales servicing the needs of a diverse rural and commercial portfolio of clients. In 2001 he left the banking sector to head up a large regional finance broking firm in Wagga Wagga for 7 years. In 2008, with a vision to start a specialised equipment finance broking business, he teamed up with another highly experienced equipment broker in Albury (Stephen Lovett – who retired in 2011) and established SmithLovett and Associated Brokers Pty Ltd.
Mark has been working in all aspects of the finance industry for the past 25 years and in that time has developed an extensive client and referral base by understanding clients’ needs while providing specialist knowledge and guidance. The majority of Mark’s clients are spread across Agriculture, Civil Contracting and Transport. 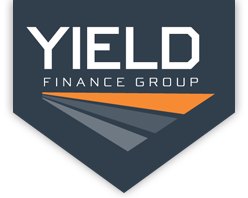 Whilst the Yield Finance Group has offices in both Albury and Wagga Wagga, Mark continues to travel extensively meeting with clients at their place of business to provide that one on one personal service. Mark can be contacted directly on 0438 269 656 or on email at marks@yieldfinance.com.au.